Kiwifruit are small fruits that pack plenty of flavour and health benefits. Their green flesh is sweet and tangy. 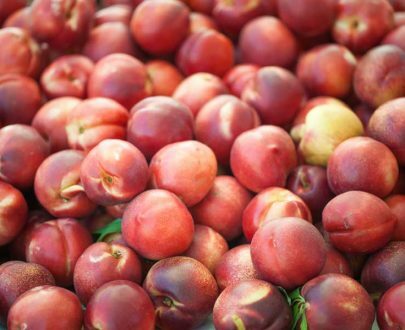 They contain vitamin C, vitamin K, vitamin E, folate, and potassium. Kiwifruit are loaded with antioxidants and are a great source of fiber. Eating the skin triples the fibre intake compared to merely eating the flesh. By not peeling the skin, you preserve much of the vitamin C content as well. 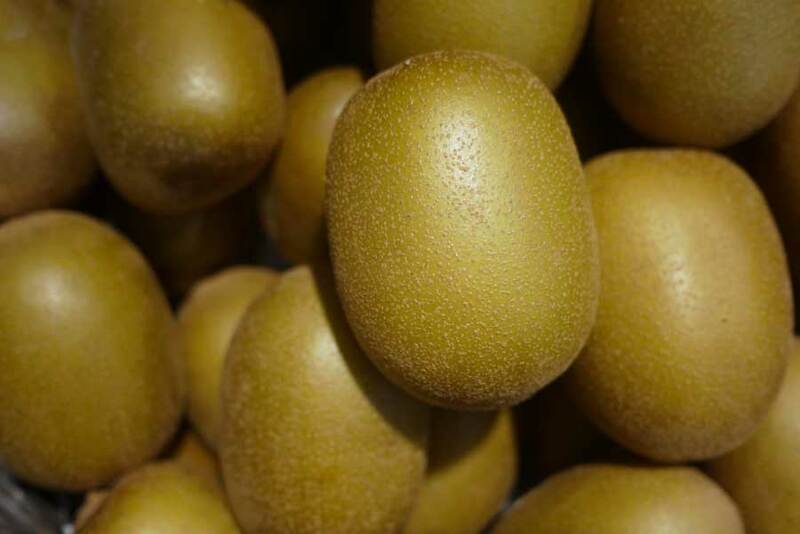 In 1904 the first Kiwifruit, originally known as the Chinese Gooseberry, was planted in New Zealand and since then has flourished and has become as “Kiwi” as sheep and the All Blacks. Kiwifruit is also a good source of magnesium, is sodium-free and a low-at source of vitamin E.